After working with a series of successful start-up companies and for national housing organisation, Home, David joined MMC in March 2018. 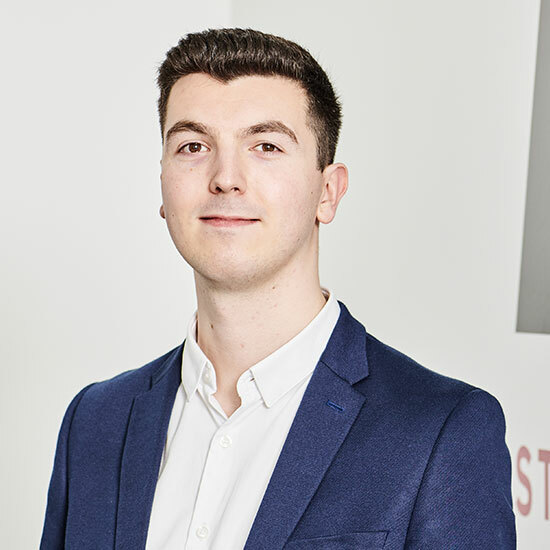 David’s fascination with the news, trends and niche developments in digital marketing, online SEO and search mean his content marketing and social media campaigns work to get excellent results for our clients. His work has featured in The Guardian, The Telegraph, and EventBrite.